The Impact Platform is a tool designed to help small organisations measure their performance and impact. We believe that refugee aid cannot only consider the statistics because quality of life, dignity, and humanity are more than just the numbers. This is why the methodology contains both qualitative and quantitative components, to more accurately track the impact small, grassroots organisations are making. We have been able to quantify the ability of a grassroots projects to adapt, to come up with solutions that make sense, and to create systems that truly help people. 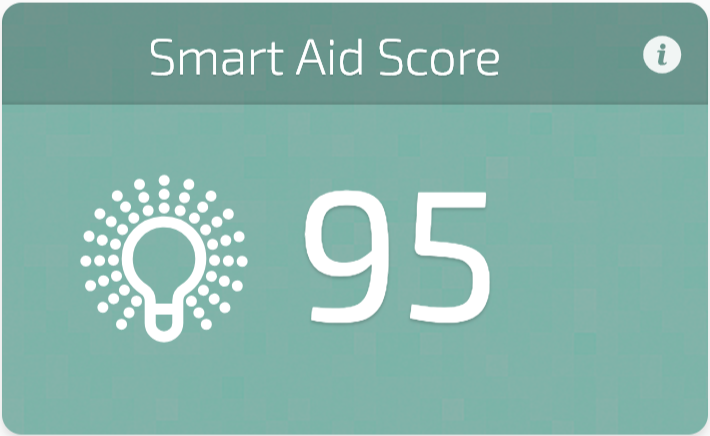 This is a score based on the principles of Smart aid - dignity and efficiency - focused on quality of work and not just quantity. This value used to break down activities into easy to understand units (e.g., hours, meals, visits, appointments, etc.). It also creates differentiation between different types of services (e.g., a snack versus a full meal). We have carefully researched units of service and can provide projects with a number to show the end-user value they are producing for beneficiaries. For more information about using the Impact Platform, please contact us at impact@campfireinnovation.org.